NALM is a Board run organization. The 8-member Board, together with an advisor from the United States Conference of Catholic Bishops, furthers the mission, values, and goals of NALM through visioning, planning, and running the day-to-day operations of the organization. 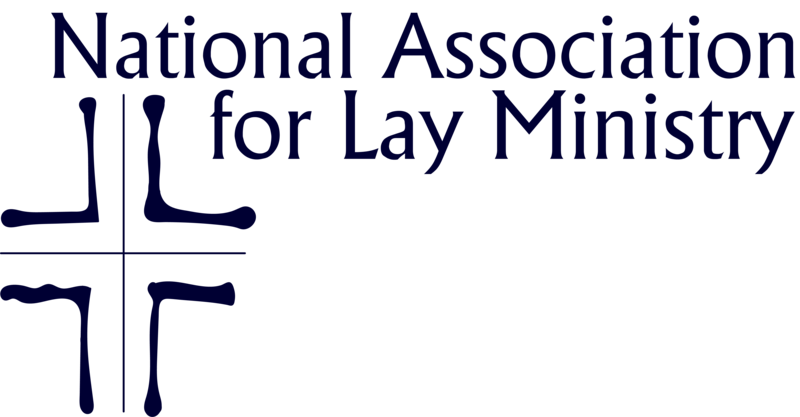 Yearly Board elections are held by the membership for NALM. NALM Board members serve for a term of at least three years and are able to be re-elected for a second term.